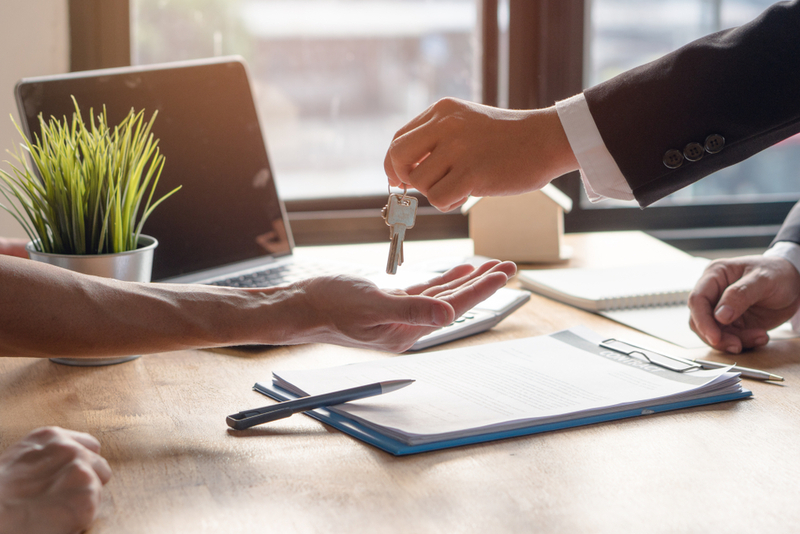 With the ever-changing lettings legislation and over 145 laws of which landlords and letting agents have to adhere to, it's easy to see why many put off being a landlord. Hunters' support though, ensures you are given the guidance to make the right decisions and stay compliant and this mini series is here to bust the myths and explain the reality of some of the perceived challenges! Our first section covers what you might need to know regarding finances. Do all letting agents have "Client Money Protection"? No, not all agents have "Client Money Protection" however, most good agents will. Client Money Protection will soon be a mandatory requirement for all agents but Hunters already have over 90% of our offices set up with this. At Hunters many of our agents are SAFEagent's, to show all our clients money is protected. Does a fully referenced tenant always pay their rent? Even when a tenant passes the initial referencing, there could be an unexpected change in their circumstances which could lead to missed rental payments. Hunters offices can offer a rent protection warranty to protect you against this though so ask your local branch for more details. Do all agents use the best grade of referencing? Some agents use lower graded referencing from third party suppliers or even do in-house referencing themselves. At Hunters referencing is completed by our 3rd party partner company HomeLet and we use their best grade of referencing to check as much as we can before they move in. Can landlords deduct what they wish from a tenant's deposit? No, since the law changed in 2007 the tenant and landlord must agree for any deductions to be made from a deposit. Evidence has to be provided to support any deductions being claimed from a tenants deposit. At Hunters we can provide a comprehensive property inventory at the start of the tenancy to support any claims and we deal with the claim for all our fully managed tenancies. Look out for part two of our FAQ which will cover compliance and legal advice - for more information on any of these, or if you have any questions, do contact your local branch.